Want to hear the latest on SMSF house and land packages? You’ve probably heard about the government legislation around house and land packages through your super. As you can only have a single contract for compliance in your SMSF (two contracts for house and land are not compliant), you’d be forgiven for thinking that only new townhouses or apartments could be funded by your self-managed super fund (SMSF) … well, think again. What if there was a way? 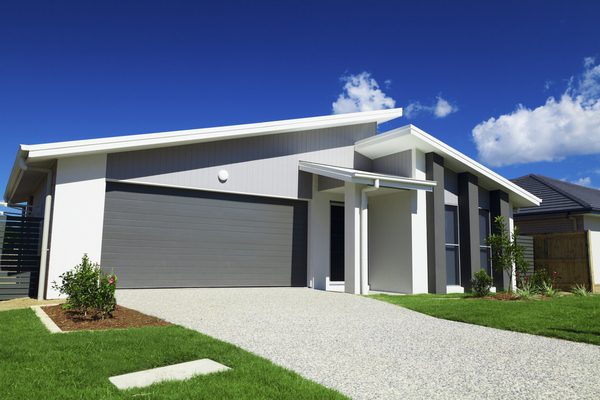 What if you could manage a house and land package via your super fund? What if you could get maximum growth on your investment and increase your equity? What if you could get $420 per week for a three bedroom, two and a half bathroom, two garage property valued from $398,939? What if the depreciation tax benefits of the property reduced your SMSF tax rate from 15% to 4%? We have properties currently under construction, ready to be finished in a matter of days. They are self-managed super fund ready – one contract only. 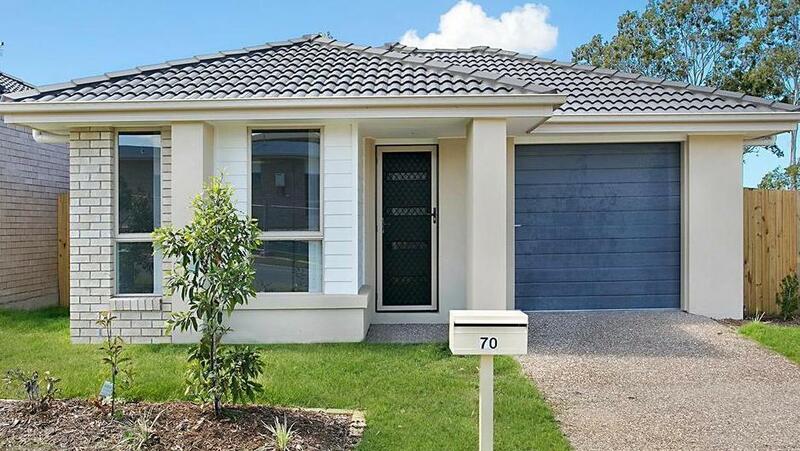 Perfect for investors who have their SMSF ready to go! 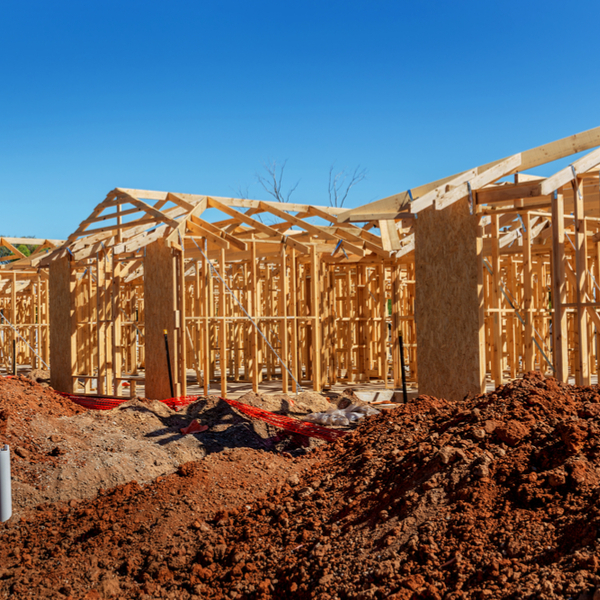 It is extremely rare to have the opportunity to put a brand new four bedroom build and land package into your SMSF – it just never happens. Fully landscaped, turfed, driveway, letterbox, TV antenna and more! We help you achieve financial security through strategic property investment.